Mixing the blues with electronic music is a beautiful thing and few do it like GRiZ. The Michigan-native has been killing it the last few years with his own sax-y take on the whole electro-soul sound with his own solo music and his work as a label head helping talents like Manic Focus grow. 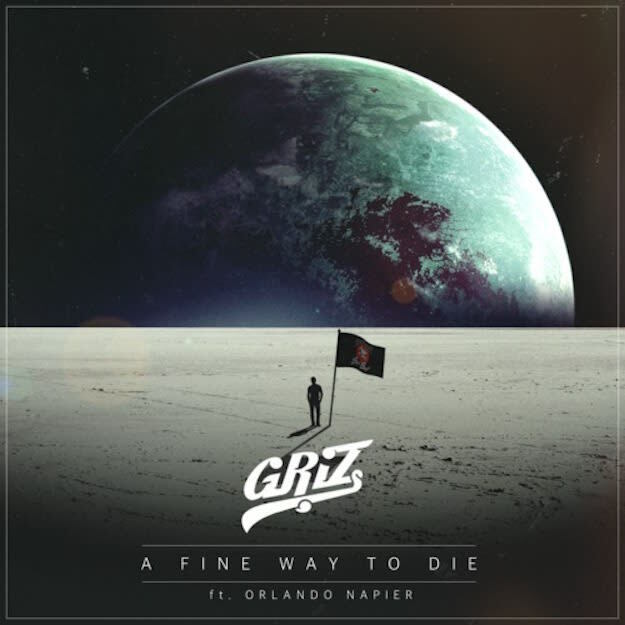 GRiZ has always been at his best though working on his own stuff and his new track with Orlando Napier, "A Fine Way To Die" makes that case once again. This is a pure soul and blues jam with GRiZ&apos;s sax leading the way over some funky percussion and some Pretty Lights-esque sampling that sounds massive on a good soundsystem. If you&apos;re like me, finishing finals, this is the perfect ride out and victory song you need for the trip home. When it&apos;s all said and done, this is the tune you want on your end of the day playlist.